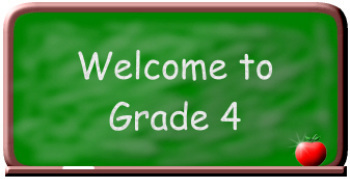 Welcome to our class website! We are excited to share our pages with you and your family and friends. You can check this site often to find out about what happens in Room 202. We will share news about what we are learning and special events.